The new Millside Centre in Bradford was developed following the successful completion of the first floor office accommodation by Arctic Associates. 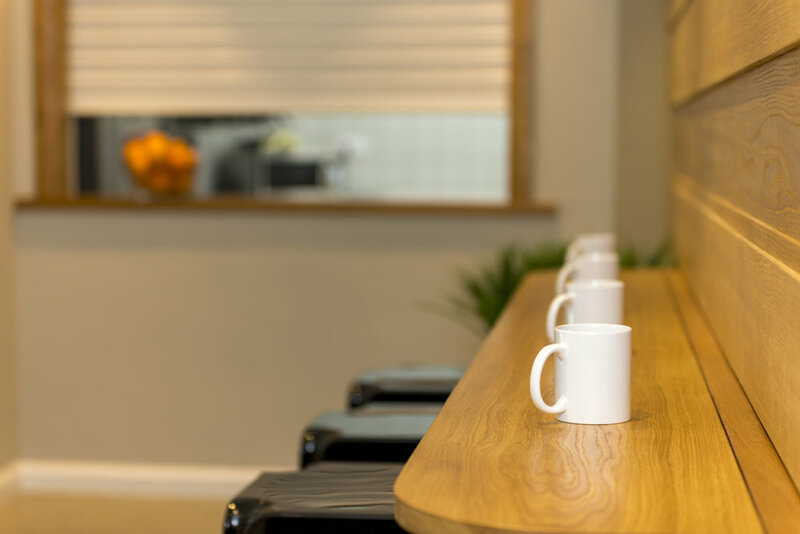 The practice was commissioned to re-purpose the ground floor of the office building as a community resource centre for various social charities operating within Bradford. 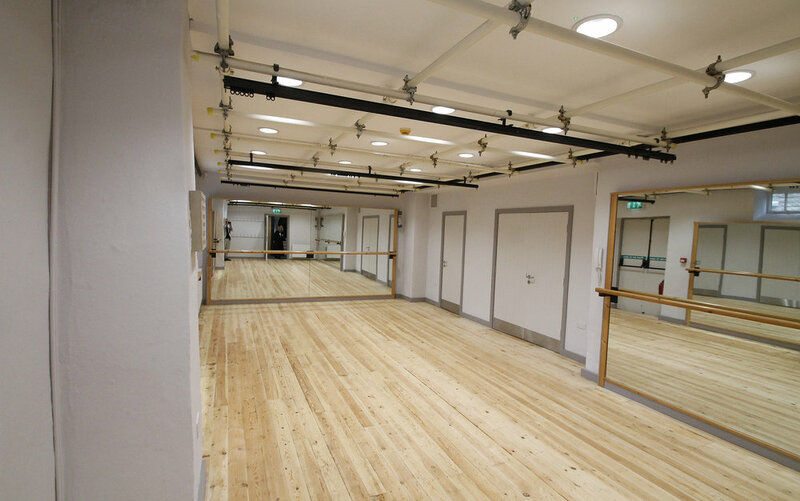 Challenges for the refurbishment work included the changes in level across the floor and maintaining access and use of the two floors above throughout the contract whilst the works were carried out. 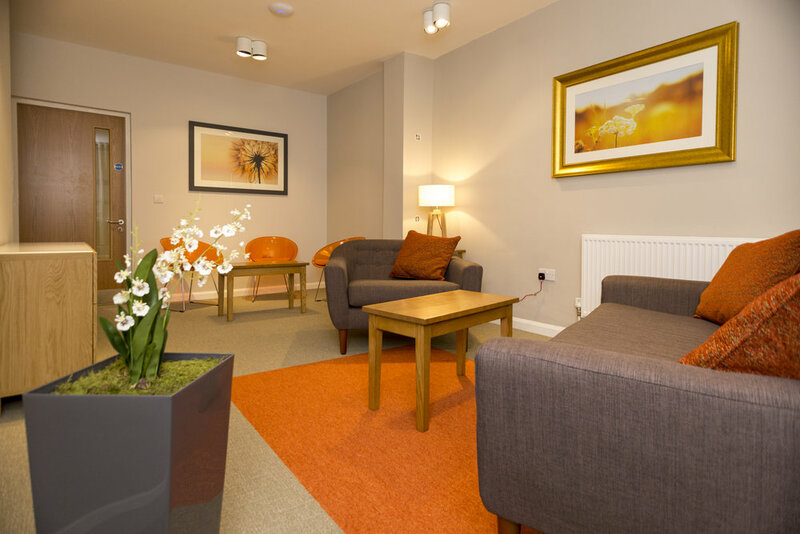 The final result has created a contemporary warm and welcoming safe space for training, feeding, meeting and counselling those using the centre. Following a bequest of a former patron to the theatre a Heritage Lottery application was made to maximise the gift. As a part of the legacy a large collection of theatre literature and handbills were also bequeathed to add to their collection. 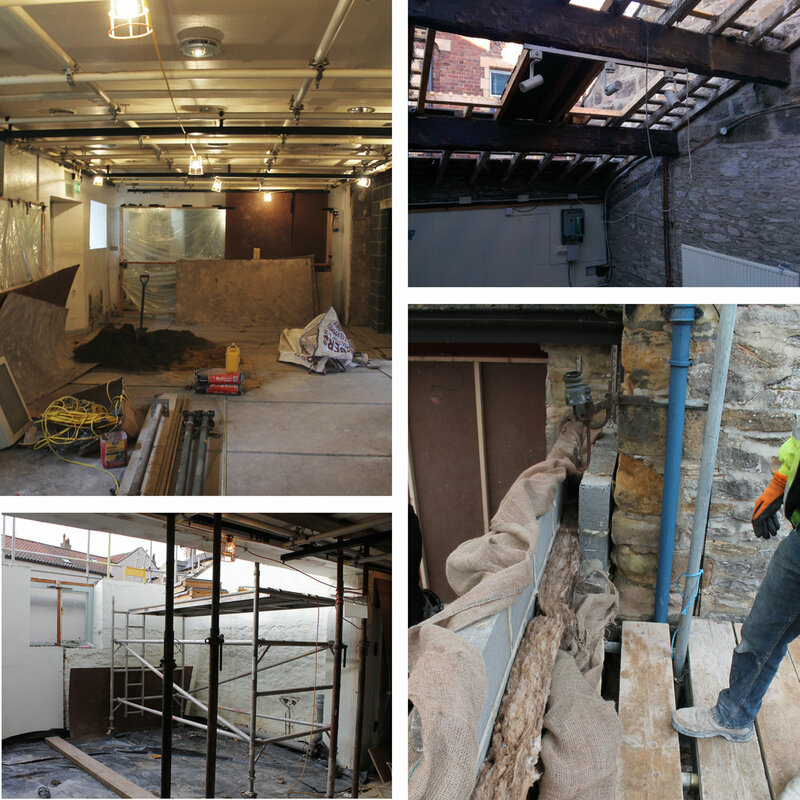 A new extended archive space was required to house the enlarged collection. This was found above the Grade I listed theatre's museum adjoining the building. 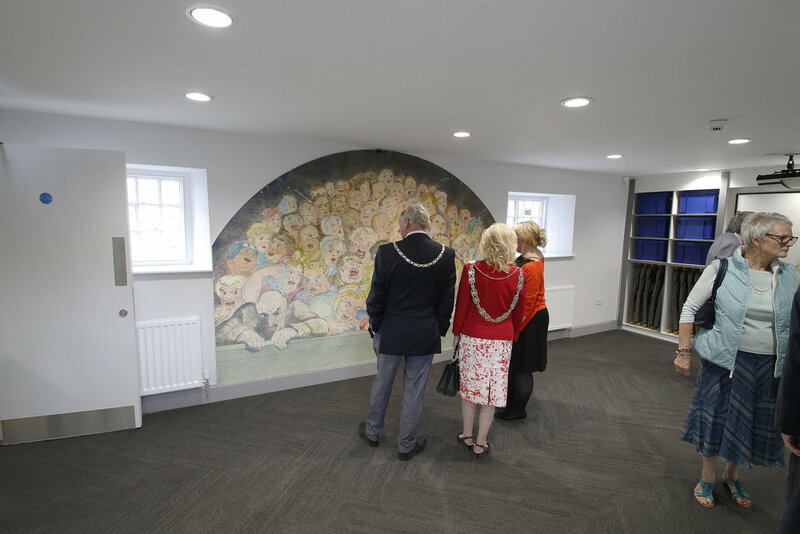 This in turn allowed the original archive space opposite the theatre to be re-purposed as a learning resource classroom for the many school children who visit each year. In addition the oldest known stage scenery was further conserved and represented in the museum making the Georgian Theatre Royal a tourist and local visitor destination.